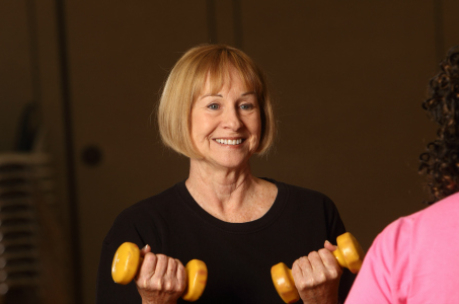 SilverSneakers is a fitness program for older adults, in which you can participate in group classes that are tailored to seniors and taught by certified instructors. 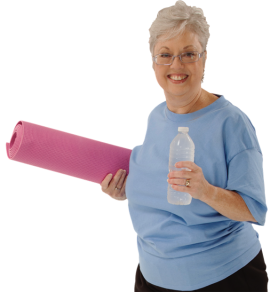 SilverSneakers is fitness program that comes with many insurance plans. To check to see if you qualify for a SilverSneakers membership, contact Christa Garcia at 872-3835 ext. 125. 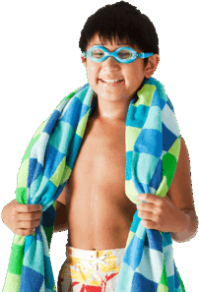 Have fun and move to the music through a variety of exercises designed to increase muscular strength, range of movement, and activity for daily living skills. Hand-held weights, elastic tubing with handles, and a ball are offered for resistance; a chair is used for seated and/or standing support. SilverSneakers classes are open to all Decatur Family YMCA members. The class includes the blending of 3 yoga styles creating a harmony of movement for the whole body. It is taught from seated and standing positions, enhancing restorative breathing, muscular endurance, flexibility, balance and overall well-being of self. The Decatur Family YMCA also has a variety of member engagement activities that SilverSneakers program participants are welcome to attend, such as pot lucks, guest speakers, nutrition classes, special events, fitness challenges, contests and more.